To commemorate the Choir's coming of age in 1952, it was decided to give a concert in Barrow Public Hall. This was very successful and became an annual event. Guest artists have included Thomas Round, an ex-member who became a professional singer with the Sadlers Wells Opera Company and who was for many years principal tenor with the Doyly Carte Opera Company. Thomas last sang with the choir at the 50th anniversary concert in 1981. He subsequently acted as our Honorary President until his death in 2016. 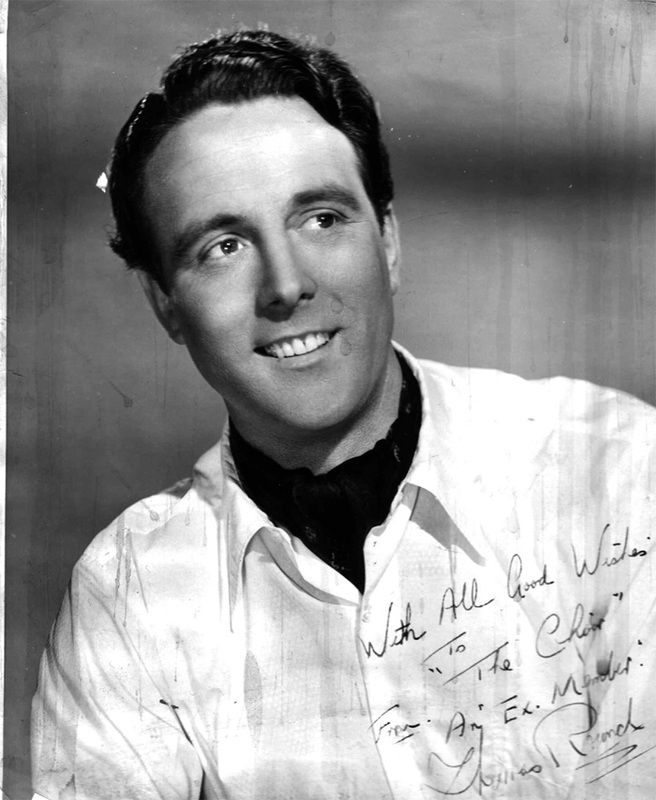 The great Geordie baritone Owen Brannigan happened to be a personal friend of one choir member, Henry Webb. At a time when he was in demand at the highest level, Owen Brannigan consequently came to Barrow to sing as a guest star on several occasions. 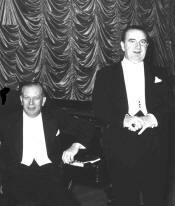 In 1960 he appeared with Jack Byfield who was the pianist with the Palm Court Orchestra and the Max Jaffa Trio (popular radio programmes of the 40s and 50s). Admission on that occasion was by programme at the price of 3/- (15p). The concert which was held at the Public Hall was on for two nights and each night played to a full house of 800. In 1958 Henry received a letter from the Northern College of Music saying that the soloist who was booked for the choir's annual concert was no longer available, but that they would like to replace her with an outstanding young pianist. 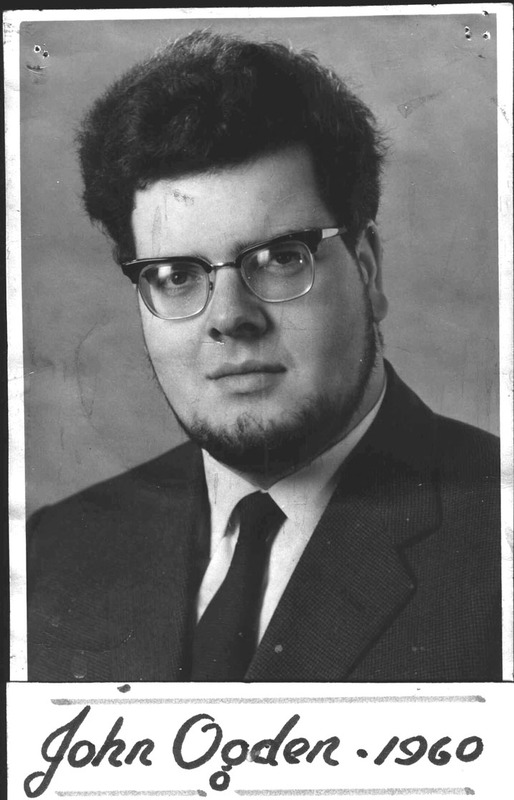 Thus the choir had the privilege of performing with John Ogdon at the start of his brilliant but all too short career. In the same concert, Owen Brannigan shared the bill with John Ogdon. What a remarkable show this was and for only 2/6d (12 1/2 p)! Barrow Male Voice Choir was invited to appear in the triennial Festival of Brass and Voices at the Royal Albert Hall on 4 November 2006. This featured fifty-nine male and female voice choirs from all over the country, Sellers International Band, YBS Band and two organists. Cancer Research UK was chosen as the charity to benefit from the concert. On the following day, the choirs performed again to a huge audience outside Covent Garden to great acclaim and the money collected was also given to Cancer Research. A similar invitation was repeated at the time of the eighth such festival in 2009 and around thirty members of the Barrow choir joined many other singers and musicians from all over the UK appearing at the Albert Hall on 31 October 2009.